Our carpet cleaning program can enhance the appearance of your facility while saving you money. We will tour your building and discuss areas of special concern, focusing on your goals. Once you have identified priorities, we can design the program that best fits your needs. Your program will be maximized if you chose to begin with either new carpet, or a restoration cleaning to set the standard for your carpet’s appearance. 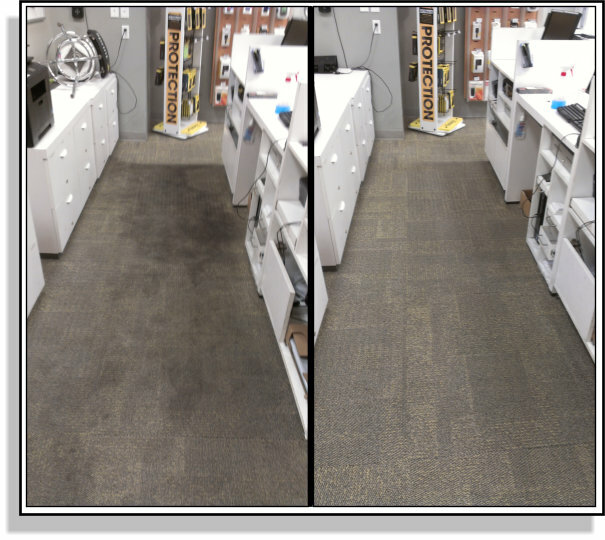 Why we offer two types of commercial carpet cleaning? First: Carpet appearance and wear. A regular carpet maintenance program will extend the life of your carpets by regularly removing abrasive soils that vacuuming alone cannot remove. Maintenance cleaning is less expensive than restorative cleaning, and carpets that are properly maintained will be regularly refreshed and retain an attractive appearance. With regular maintenance cleanings of heavy traffic areas, full restoration cleanings will be required less frequently. This prevents the self-defeating practice of calling in a carpet cleaner to try to revive a carpet that has looked bad for months or years, and has suffered excessive damage and wear due to neglect. Second: Cost of cleaning. 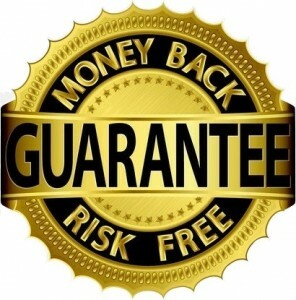 Restoration cleaning is labor intensive, and therefore more expensive. Maintenance cleaning is the budget-friendly way to maintain the fresh appearance of your carpet. A regular carpet maintenance program will reduce the overall cost of building maintenance by extending the life of your carpets while maximizing their appearance.